Where can I find my Amazon Seller ID and Amazon MWS token? You can find your Amazon Seller ID under Settings > User Permissions. 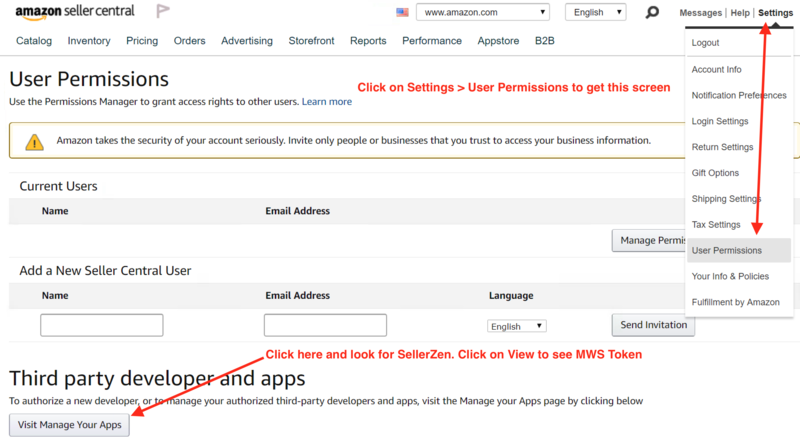 If you've already added SellerZen and need to find your Seller ID and MWS Auth Token, scroll down to see where you can find the information. You can also find out how to renew your SellerZen token at the end of this article. Under Third party developer and apps, you'll be able to add SellerZen as a developer. You'll see both your Seller ID and your MWS Auth Token after you complete the fields. Click on Next. Check the box to allow developer access and click on Next. On this screen, copy and paste your Seller ID and MWS Auth Tokens into the proper fields. 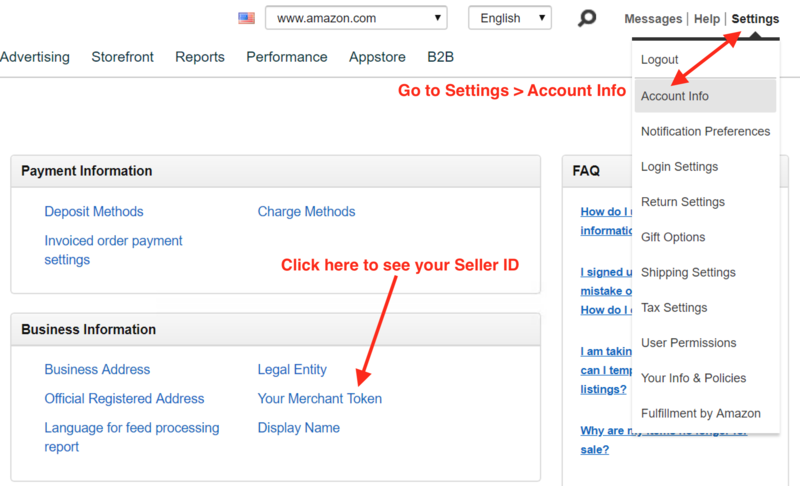 Click on Settings > Account Info > Your Merchant Token to see your Seller ID. Copy and paste your Merchant Token / Seller ID in the proper field on SellerZen. Simply click on View to see your MWS Token on the Manage your apps page. Go to Settings > User Permissions > Manage your apps. Find SellerZen and click on View. 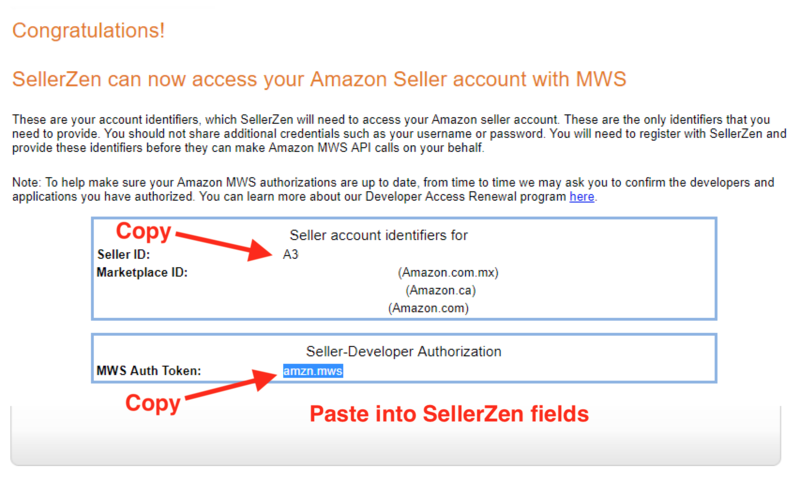 If you need to renew your MWS Auth Token, then click on the Renew button and copy and paste the new MWS Auth Token into the SellerZen field under Integration > (Select Amazon Marketplace) > API.